Duke of Swirl looks like a hack. All hail Lord Licorice! Wait… how is it possible to be cute AND creepy? Aren't those fairly contrary? Wow! Thanks for keeping us updated! So now there are TWO princesses? I think you're right on the love triangle. That'll get tricky fast. Speaking of my mom, she'll be glad about the Grandma Nutt change — she took offense at the name ('why does the Grandma have to be nutty?'). 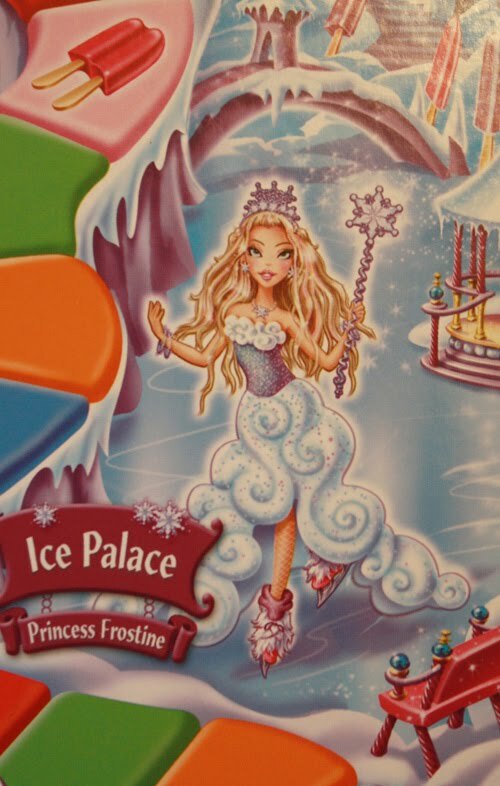 And is it just me or does Princess Frostine look like a Bratz doll? And what's with the fishnet stockings? I like your Mary Poppins too! And I actually thought the words "va-va-voom" before I scrolled down enough to see you had written it about Frostine. Stay out of my head! The Duke and Princess are actually cousins. Sorry, no love triangle. first off.. your profile picture… CHANGE IT!!! i love your old picture but the new one is really speaking to me. 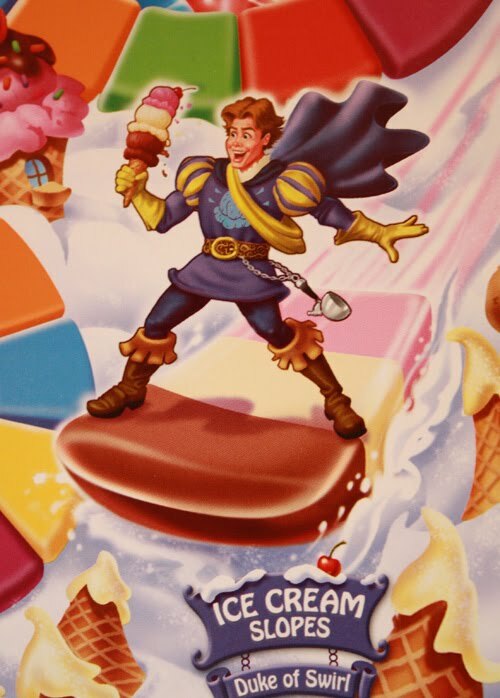 secondly.. can we just kill the duke of swirl? it looks like he's stuck in the 90's. what a toot. "Duke of Swirl". Ha! Pun. I just have to say I love your blog and am interested in reviewing your upcoming novel on mine. Here is my email address if you would please contact me I would love to discuss it furhter! 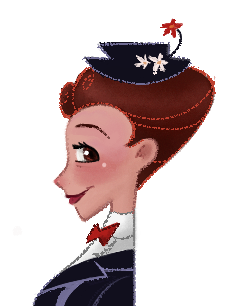 Let me start by saying, I love the Mary Poppins avatar. But I think what's weird about it for me is that it's so left-heavy. The one you have now fills the space so well. In the small version, MP is surrounded by so much nothingness. She needs to fill it out more… and then I'm sure it will be practically perfect… in every way that is. 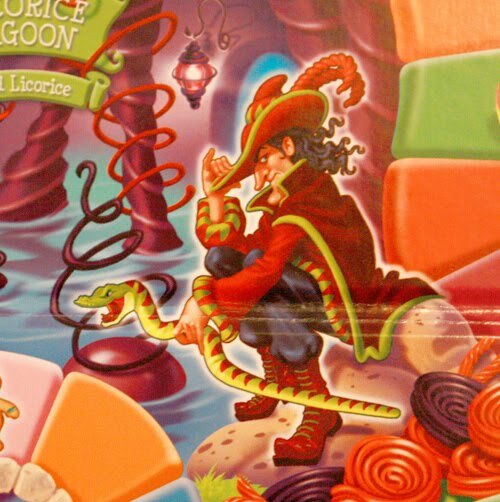 I'm pulling for Lord Licorice. Logan, I think you head the head of what's been bothering me about this icon–too much negative space! I think I could utilize the space better (& have a more appealing drawing, too.) So, I will give it another go. Thank you! I like it… (mostly). Especially Princess Frostine- she looked like she was at least 68 in the last one! 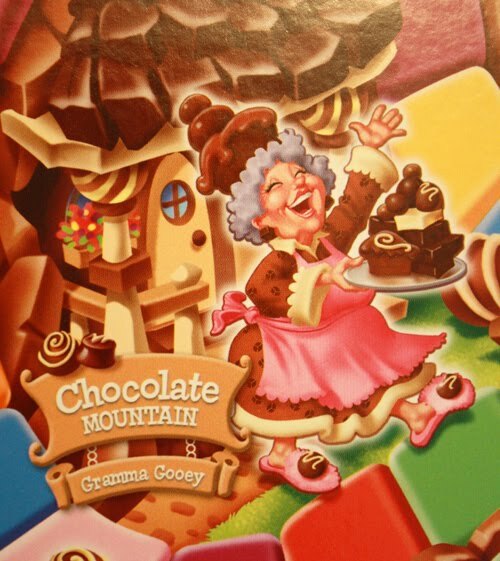 It's nice to see grandmother looking more grandmotherly than Frostine. Seriously. Much better. I like the trim king too. I think he could be a contender for Frostine now. But,… it was licorice forest before; so if now it is licorice SWAMP, and grandma is all into chocolate all of a sudden…, what happened to Gloppy in the chocolate swamp?!!! They didn't axe him to make room for the Duke?!!! So so so sad! Don't like the Duke AT ALL! Getting a Gaston vibe from him. 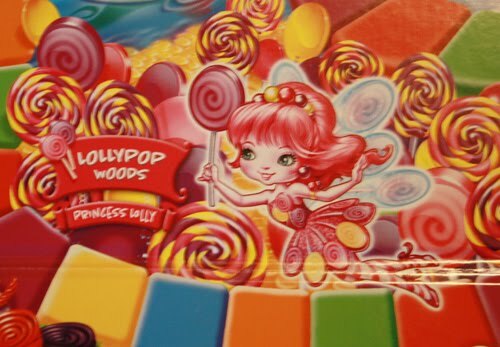 It WAS about time Lolly got upgraded to princess- I had to check my board- she did have the lollipop wings already, she deserved the title though too. Ha! Love it. My only question is with the initials L.O.L. can we take this Lord guy seriously? He he. I met a new neighbor the other day who has some georgous Mary Poppins pics hanging on her walls. I thought of you and grinned. No Fair! Mr. Mint is gone! I always loved him. I think I'll just stick with the 2002 version from now on. 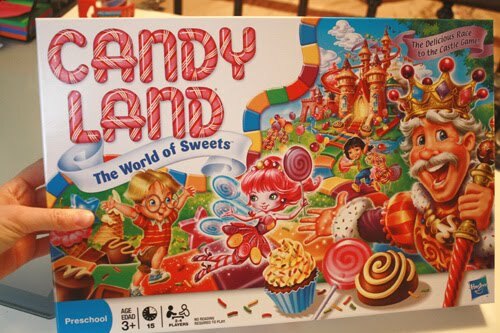 Candy Land has changed WAY too much for me to handle.